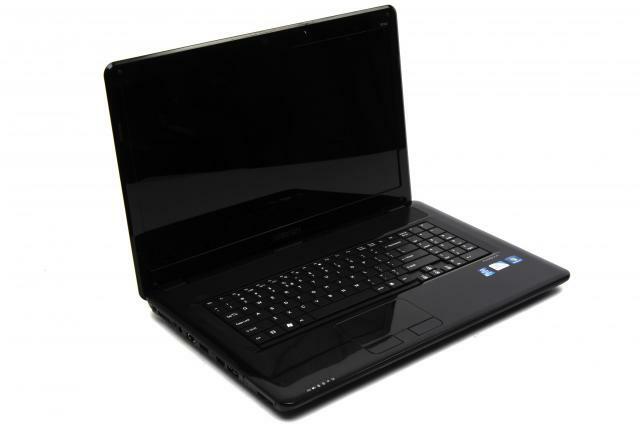 The Medion Akoya E7212, on sale on Sunday 24 January from Aldi shops around the country, is a large notebook computer that’s ideally suited to being a replacement for a desktop PC. That is to say, it’s not particularly portable given its size and weight, so it’s best off left in one place in the home, where it’s going to be more practical than a larger desktop computer, particularly if space is already tight.Not great for taxing tasks but better for watching films and browsing the net. 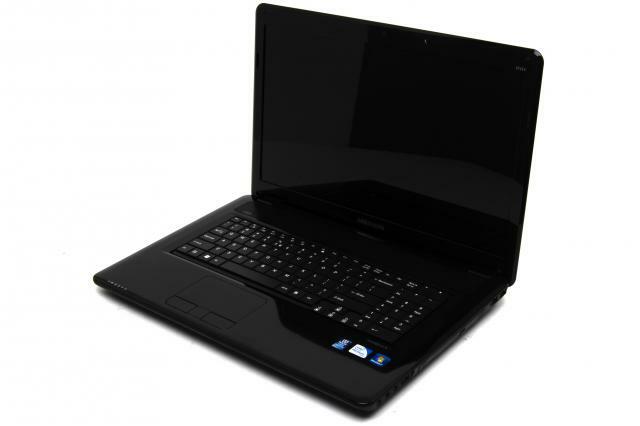 The Medion Akoya E7212, on sale on Sunday 24 January from Aldi shops around the country, is a large notebook computer that’s ideally suited to being a replacement for a desktop PC. 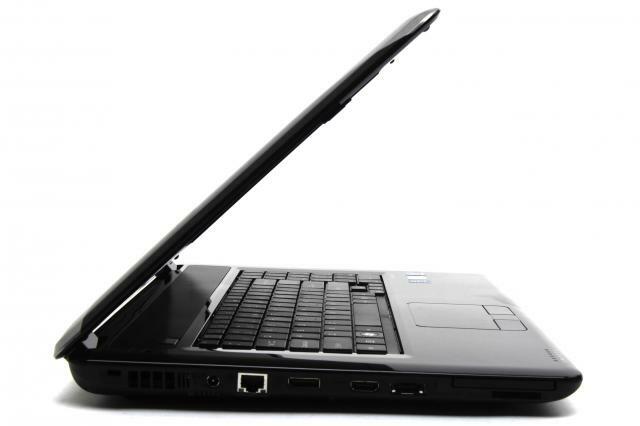 In all, the E7212 is a good computer with a large screen that’s great as a budget family machine. These Aldi deals tend to sell out quickly, though, so if you’re interested it’s worth making arrangements to get to your local store and take a look at the product as soon as you can. 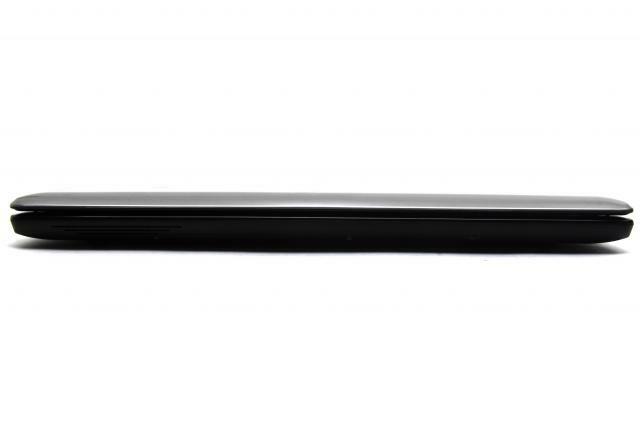 Medion's Akoya E7212 represents great value for anyone who wants a well performing notebook for the home. 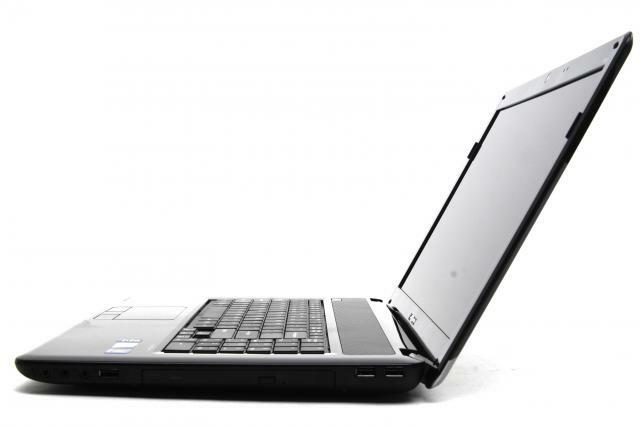 It's inexpensive and it performs better than many pricier notebooks on the market. It also has a very good set of features. 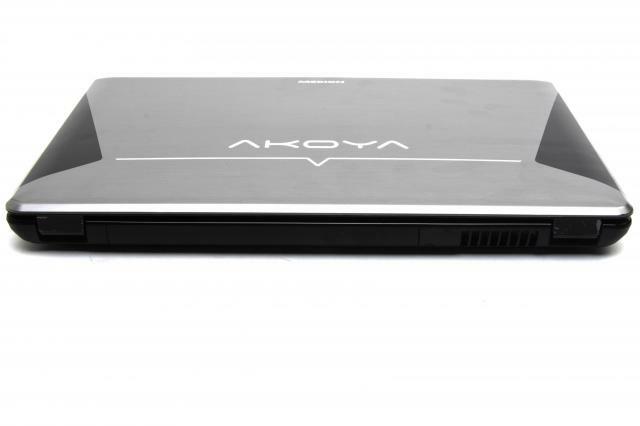 The Akoya E7212 would suit a family looking for a desktop replacement notebook, or a student who wants something zippy and comfortable to work on but doesn't want a PC and can't afford to spend too much. It's available from Aldi while stocks last. 82.25%: Esta evaluación es para ser considerada como promedio, porque la cantidad de portátiles con mejores evaluaciones es casi la misma que la cantidad con evaluaciones peores.